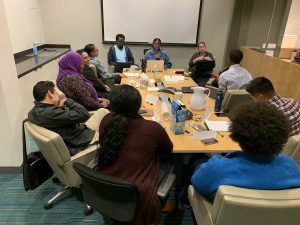 As part of the OpportunitySD initiative focused on lowering youth disconnection rates in the region, the San Diego Workforce Partnership has hired ten young adults to share their experience and voice to raise the profile of youth issues in San Diego. Organizations such as RISE San Diego and the Youth Development Office will provide training on a variety of topics related to civic engagement and advocacy, equipping these young, bold leaders to represent the needs of opportunity youth from their geographic regions. The ten councilmembers will also help in designing and delivering the 2019 Opportunity Summit, which will take place on May 2 at the Town and Country Convention Center. Tickets are on sale now and we hope to see you there. What makes you most excited about being part of OpportunitySD? What are some issues related to opportunity youth that you feel most passionately about and are looking to change? “To gain more knowledge within my community and to have a deeper understanding in where we as youth stand in society and also break the generational curse of youth homelessness within San Diego. Numbers have only increased just like the rent, and it has to stop somewhere. 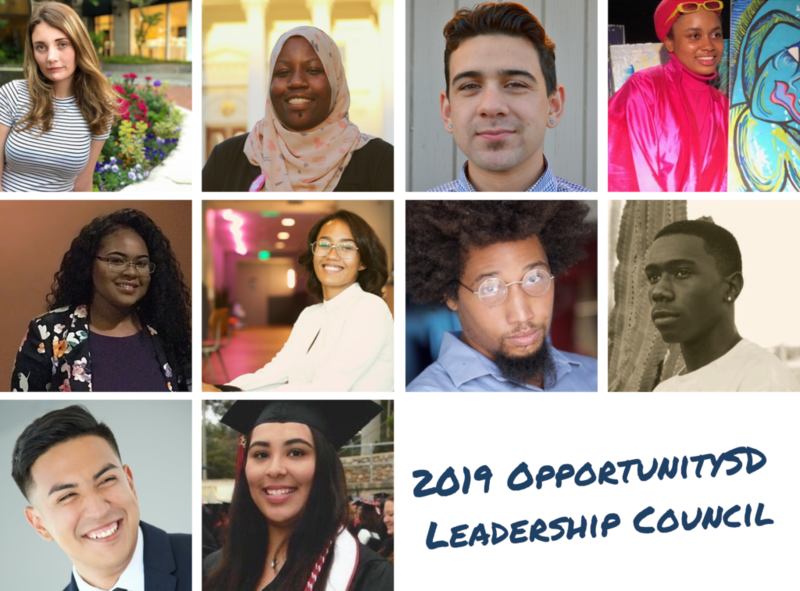 The OpportunitySD Leadership Council is a key part of moving the initiative forward by making us more in tune and effective in our work and grounding us in a mission of increasing opportunity and decreasing poverty for young adults across the region.